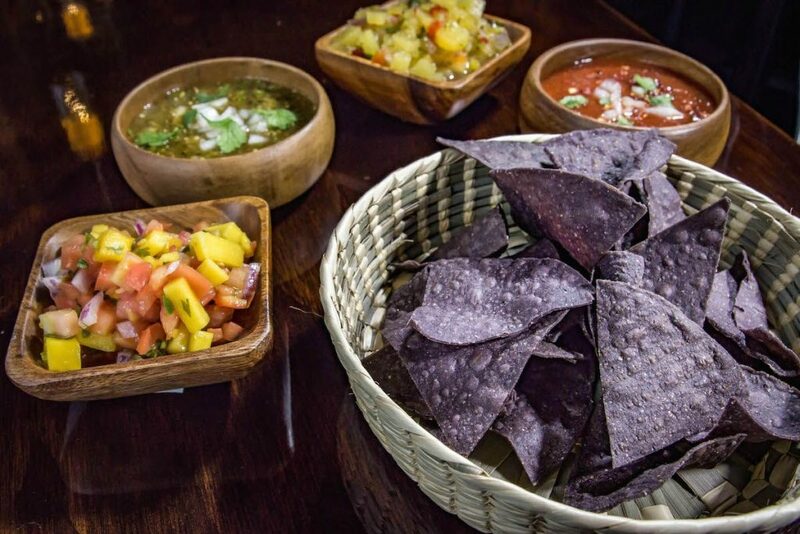 Agave Restaurants serve contemporary Mexican food using hand-crafted, fresh, natural ingredients, no preservatives, trans-fats or lard. 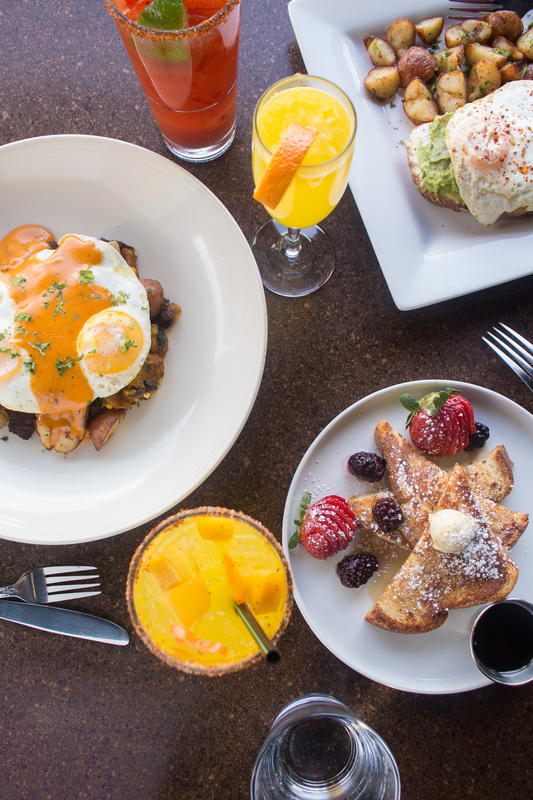 Each meat dish is served with locally-sourced and sustainable seafood, free-range, hormone-free meats, eggs, rice & beans. We offer gluten-free, vegan, and vegetarian options and promise to accommodate most dietary preferences to the best of our ability. Our bar features hand-crafted cocktails made from scratch, using fresh juices and natural purees. 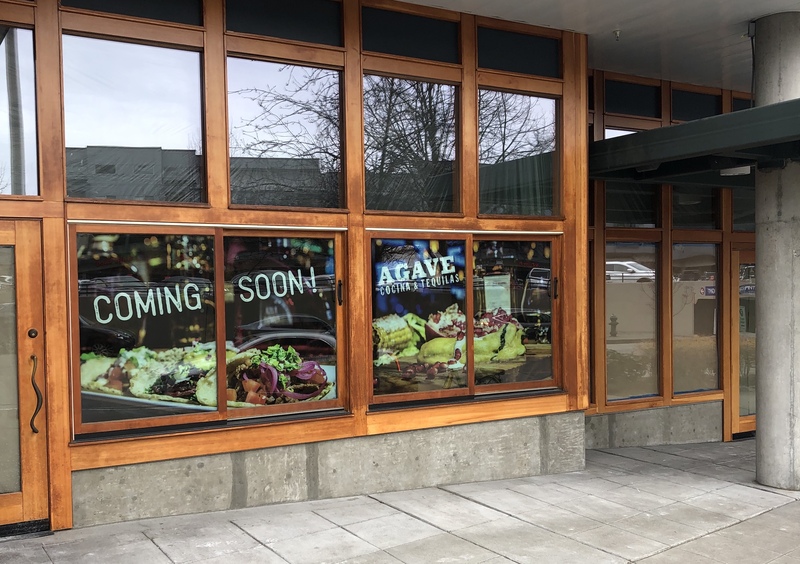 Check back often for updates on our new West Seattle location opening in early May 2019. 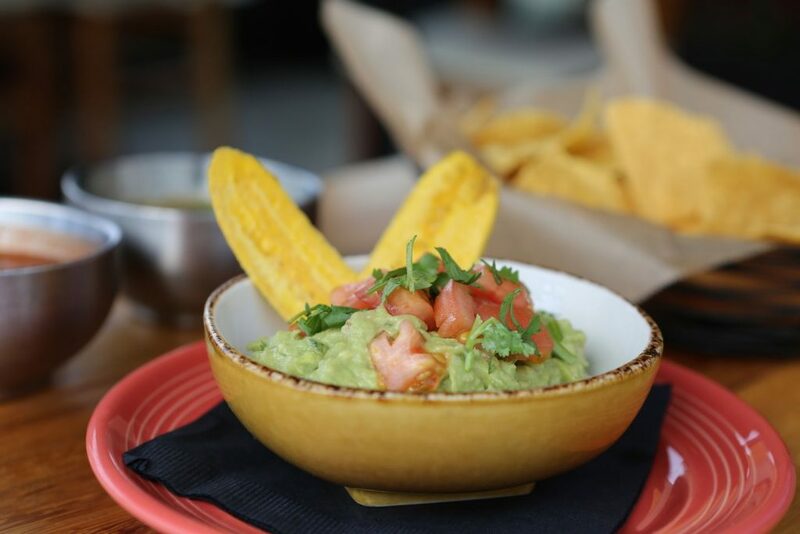 The most authentic Mexican cuisine in the Pacific Northwest has one home: Agave Cocina & Tequilas! We have the widest variety of specialty entrees, customized to today’s eating habits, with a variety of popular & fresh side options such cilantro-jicama slaw, grilled asparagus, and roasted corn, to name a few. Our style of cooking features creative twists on classic fare, passed down from generation to generation. 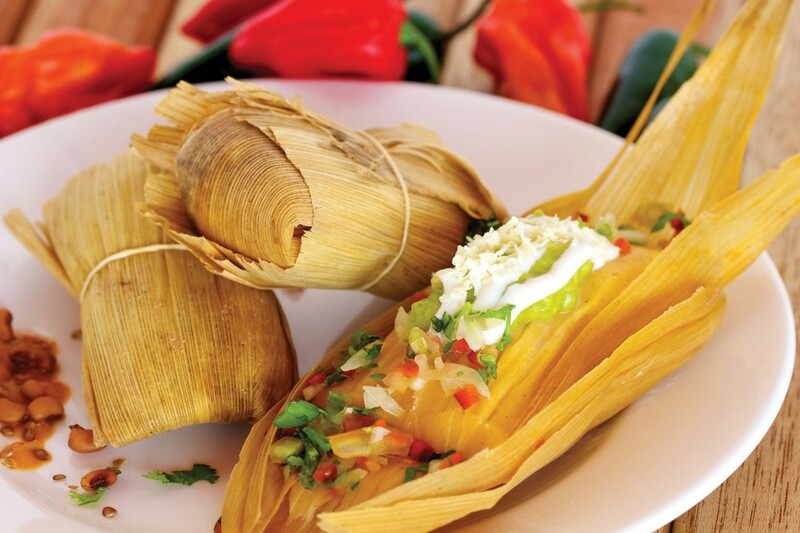 Our soft tacos come with fresh, hand-made corn tortillas crafted in-house on a daily basis, like with our enchiladas, they also are served by the pair so you can create your own combinations. Whether you are enjoying happy hour with your friends, a lunch meeting, family-style dinner or a late snack we are the perfect selection. 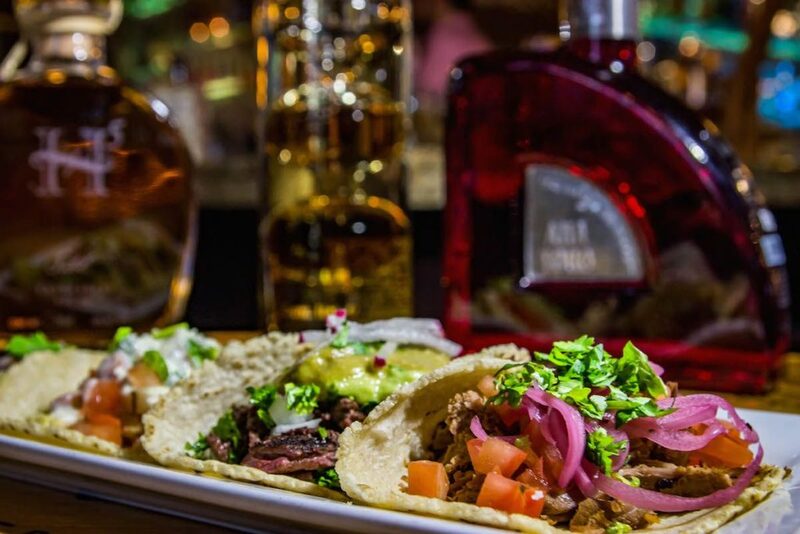 With the largest selection of 100% agave tequilas in the Pacific Northwest, Agave Cocina & Tequilas is the perfect destination for sophisticated tequila connoisseurs and first-timers alike. Our tequila list is carefully selected by owners Federico Ramos and Sergio Villasenor and tasting events are held on a regular basis. We strive to provide both the highest quality tequilas available as well as education and learning opportunities for those interested in discovering more about this robust, versatile spirit. Agave Cocina & Tequilas prides itself on one thing above all else: our selection of incredible tequilas imported directly from Mexico. We offer over 150 varieties, brands, and exclusive/limited batches. We keep an ample supply of all major tequila styles, including blanco, reposado, anejo, extra anejo tequilas, sotol, and mezcal.